Snap up a session at our new partner studio, Snap! 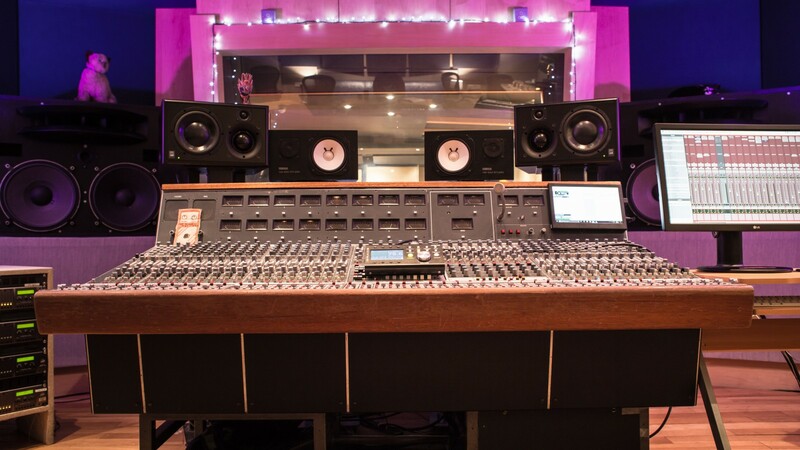 Let us introduce you to Snap!, our latest addition to the Miloco Studios global recording studios directory, and an award-winning vintage Neve recording studio based in North London. Snap’s mission has always been to offer a place with the best classic gear, a good creative vibe and old school values at a price that is accessible and affordable. Snap differs from many other studios, operating with a small tight-knit team who have been part of the studio for a long time. Since opening its doors 10 years ago, Snap have won an array of accolades, including Audio Pro International’s ‘Best New Studio’ and the MPG Award for ‘Studio Of The Year’. In that time they have also hosted some of the UK’s, and the world’s, most prominent musicians. Names like Liam Gallagher, FKA Twigs, Kaiser Chiefs, The Kooks, Stormzy, Kate Bush and more. 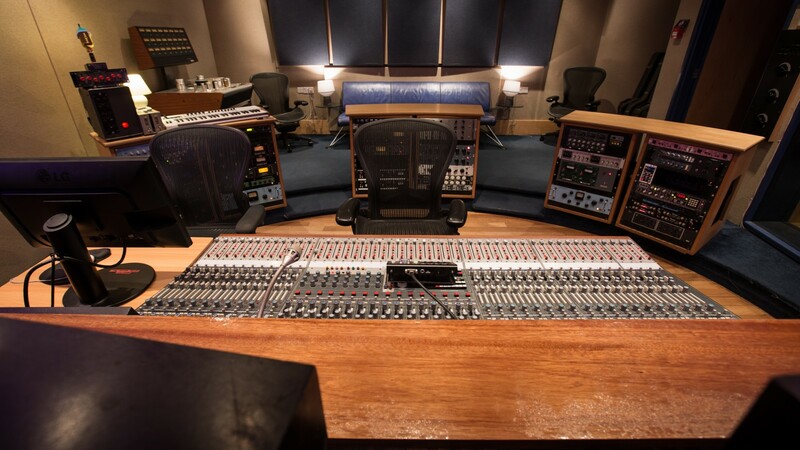 Comprised of a large live room and comfortable control room, Snap is centred around a vintage Neve 5316 analogue recording console from the early 70s, and an extensive mic collection with all the usual brand suspect, alongside plenty of top outboard and Pro Tools HDX. For monitoring Snap relies on ATC SCM25A monitors, alongside Yamaha NS10s and Eastlake JM3Ts all fed by the incredibly transparent Grace Designs monitor controller, which also has excellent headphone amps. 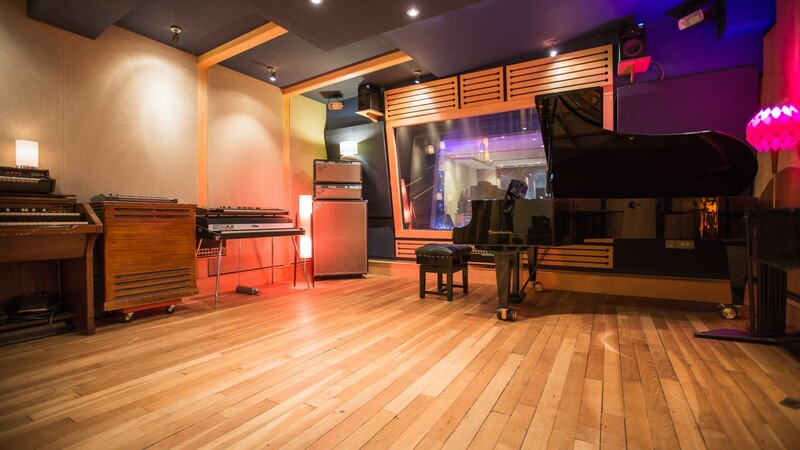 Both our live room and control room are comfortable and spacious, providing the perfect space for full live band tracking, string ensemble recording or live acoustic performances. 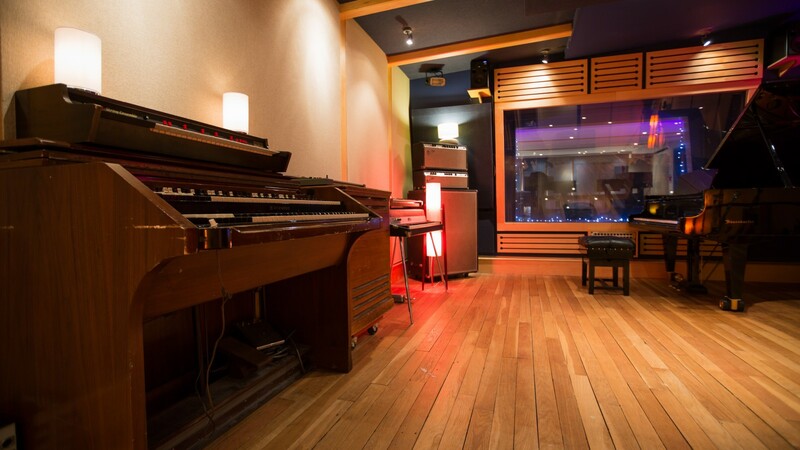 The live room was designed to have a natural and balanced acoustic, and houses our gorgeous Bosendorfer 225 grand piano, plus Wurlitzer, a Hammond C3 and some nice vintage synths. Also, a few great drum kits like our 80’s Sonorlite and 1971 Ludwig Super Classic. The team at Snap have taken a lot of care with the decor and lighting, as you can see in the photos, to create a space that is as conducive to working creatively and efficiently as possible. So whether you’re looking to track a live band, acoustic performance or string ensemble, Snap is the perfect place to lay down your tracks with an experienced and dedicated team in a fun and vibey environment. View the full Snap! 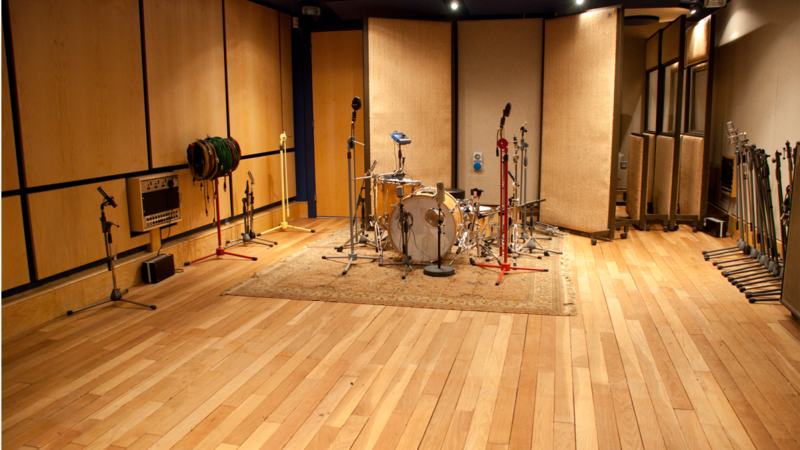 studio page here, and get in touch with the Miloco Studios bookings team to enquire about rates and sessions. Miloco Snap up a session at our new partner studio, Snap!